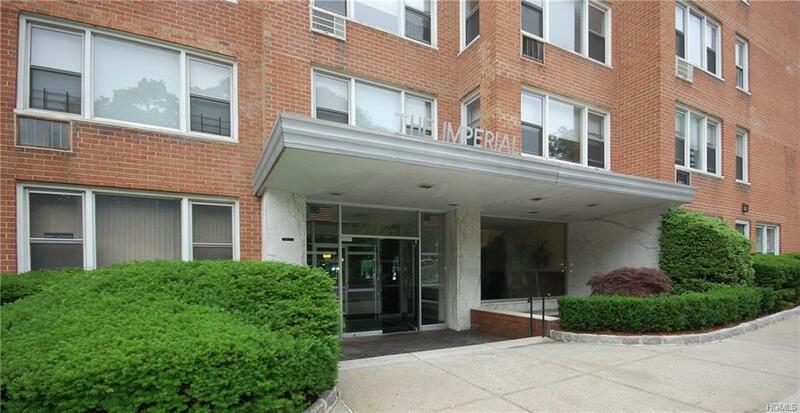 Fully renovated two bedroom w/den that can be converted to a third bedroom. Huge rooms great for entertaining. Windowed, eat in kitchen has been fully renovated with new dishwasher, double sink, and wall to wall pantry. Den has beautiful French doors. It is currently used as a library with many built in shelves. 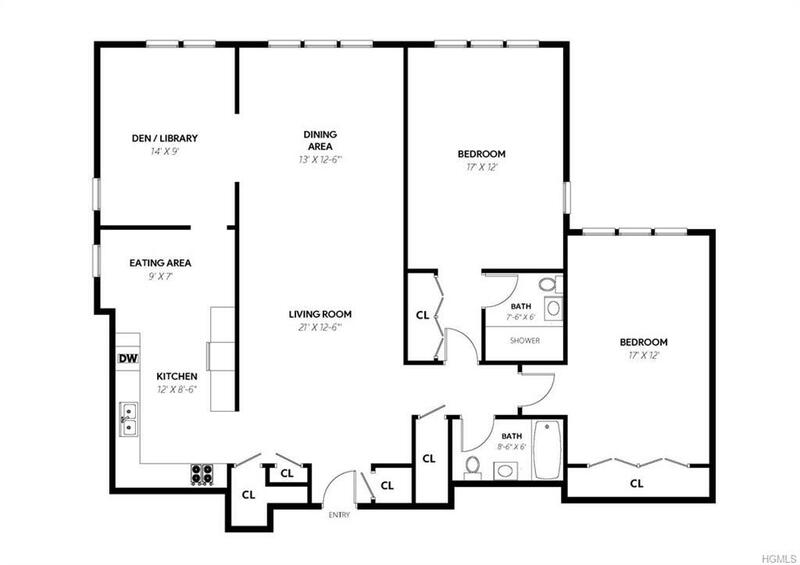 There are 3 hall closets, 2 walk in with room to put in a washer/dryer. Bedrooms are large with many closets. Hall bathroom has been extended and renovated and a closet has been installed. The en suite bathroom is in excellent condition, but is not renovated. The building has a 24 hr doorman and live in supt. Children's playroom renovated and outdoor play area above garage. New fitness room w/small party room. Close to all transportation, shopping, restaurants and houses of worship.